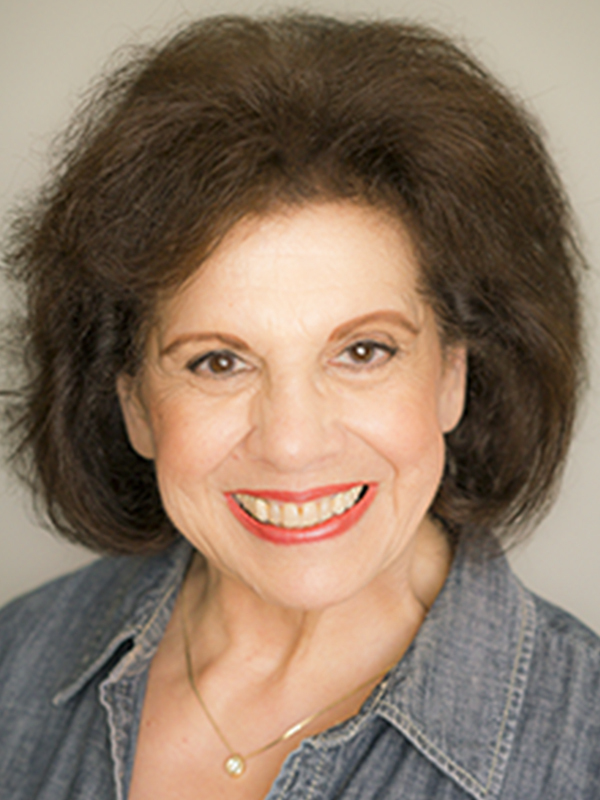 Sherry is a stage, TV and Film actor as well as an accomplished voiceover artist. She has been a member of GRT for just over one year and has appeared in “Crass Menagerie” (a second-space One-Act) and as the Scottish housekeeper in “Witness for the Prosecution.” Other local theatre work includes The Pasadena Playhouse, Liberty Theatre and The Odyssey among others , where some favorite roles include leads in “Auntie Mame,” “One Flew Over the Cuckoo’s Nest” and “Veronica’s Room.” Film and TV roles include “Days of our Lives”, “Totally Hidden Video”, “You Gotta Leave your Mark” (film), and recent principal roles on “My Crazy Ex” and a recently-aired episode of “Betrayed” on the ID channel. She’s also been featured in commercials for Discover Card, State Farm, and most recently, for Bono’s charity “Red” with Julia Roberts and Kumail Nanjiani. As a voiceover artist, she’s done over 40 commercial voiceovers, and was the sole voice on an animated short created for Academy Award consideration.